The Cincinnati Chapter of the Conference of Minority Transportation Officials has announced that they plan to award area high school and college students with $10,000 in scholarships. COMTO says that three scholarships are open to anyone interested in pursuing a career in the transportation sector, while one scholarship will only be available to existing COMTO members. The largest, the Mallory Humanitarian Scholarship, was established to encourage and promote leadership and public service, and will award $2,500 to someone seen as the “next pioneer” that will help move the Cincinnati region through its next era of growth. The First Transit Achievement Scholarship will distribute $1,500 scholarships to area college students looking to make a difference in the transportation sector. The MV Achievement Scholarship, which is nationally competitive, will distribute $750 scholarships to those recognized as individuals who share the passion of Feysan and Alex Lodde, who founded the nation’s largest minority and woman-owned transportation organization in 1975. The Will Scott Scholarship will round out the awards, and is only made available to active COMTO members. Named in honor of Scott’s passion for assisting individuals with developing strategies to achieve their vision and mission, the scholarship also recognizes his establishment of the COMTO Cincinnati Chapter. This $1,000 scholarship will be awarded to someone who is seeking to further their education or advance their career development. 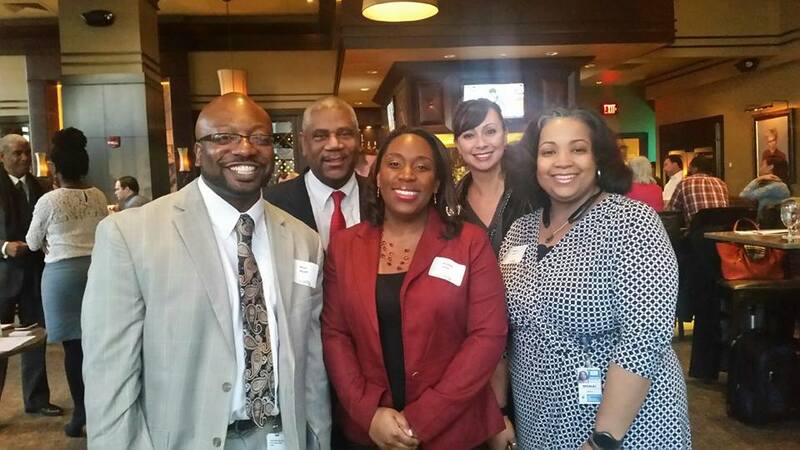 All of the awards will be announced at COMTO’s area luncheon on Thursday, April 21. Jones says that the fields of study that qualify include engineering, urban planning, logistics, management and mechanics, along with a handful of others. The deadline for applications is Thursday, March 31. Additional information and application instructions can be found here: http://tinyurl.com/comtoapplication.